Black Avenue Productions share their five simple tips on how to choose a photographer that’s right for you. You might think choosing a photographer for your wedding day is pretty straightforward. I mean, it’s just pointing and clicking right? How hard can it be? Everyone is a photographer these days… And that’s kind of the problem. It’s no secret that the photography sector has evolved at such a rate in recent years that what used to be hard-to-access high quality photography is now more accessible to more people than ever before. everyone claims to be a pro, everyone owns a nice SLR camera and everyone brags about their photography skills. Showing-off your latest photos from your holidays has become the new vanity competition amongst friends. 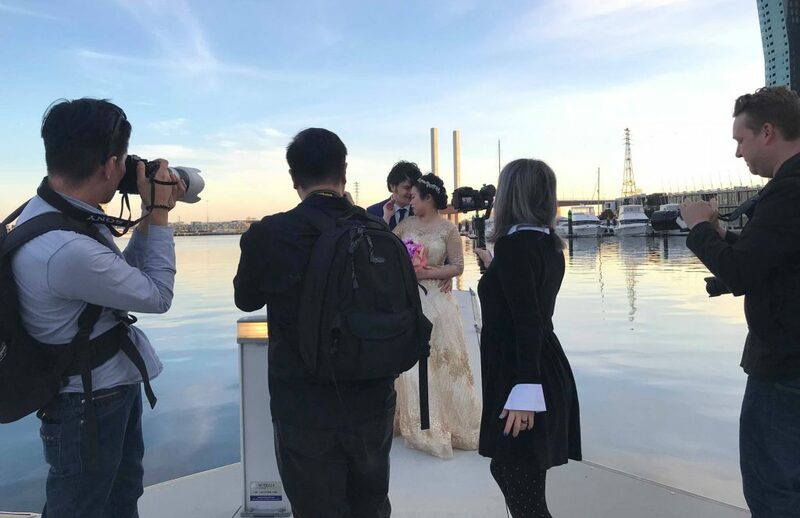 Today we strive more than ever before to make our holiday, wedding or social pics look like we have a professional photographer permanently attached to us. So when it comes to your wedding day, what should you be looking for in a photographer? What is there to consider other then just pointing and clicking? We feel that if good quality wedding photos mean a lot to you, then there is actually a lot to consider. there is always a lot to consider. Why add to the stress of planning a wedding and leave things to the last minute? speaking to friends and family and researching online are all things you can start early without needing to worry about prices and time frames straight away. Your first priority is to make a decision on what kind of photos you want. This is all up to you, not the photographer. The simplest options is to jump online and look at what others have done and start making a list of what styles interest you most. As a soon-to-be bride, you’re probably doing this already for many aspects of your wedding. Put those internet-surfing skills to good use and decide early on what it is YOU want out of your wedding photos. There’s more to photos then most people think. Especially when it comes to deciding styles, location ideas and those personal ‘must-have’ shots that you want. looking straight into the camera and smile – say cheese. Pros: Predictable, you can spend time on posing and make sure you look the best, best to use it during bridal portrait session. 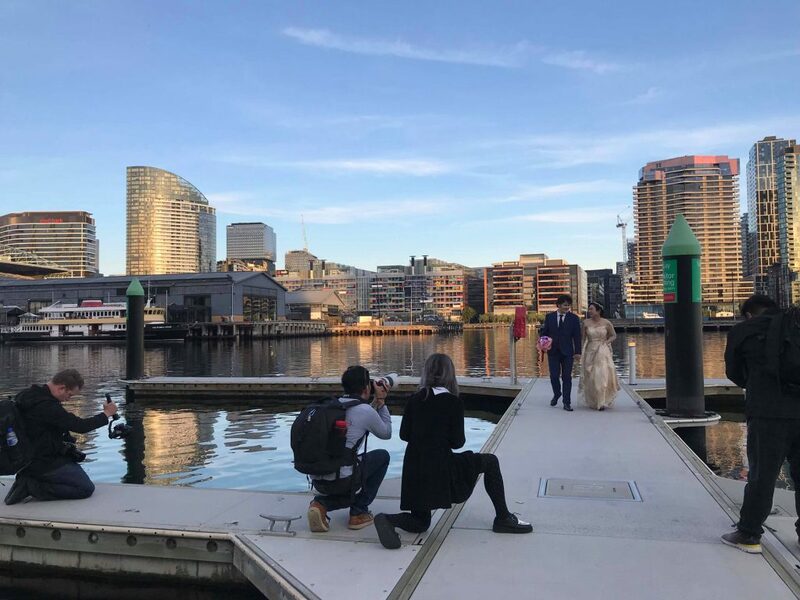 Photojournalism / Candid – story telling, documentary photos of the wedding as happened. (With no involvement, direction or control from the photographer). The photographer captures a moment as it happened without planning it. Usually with natural light. Pros: Natural, raw emotions, realistic, low stress, real memories. Cons: Un-predictable, you may not look the best in every photo. Do some research, look at other other people’s photos, and make a list of the ideas you really like. This way you are calling the shots and, whilst you should be open to the photographer also having a few cool ideas of their own, you own the overall approach to what the photos should look like. Don’t be afraid to save a few ideas you see online to show photographers and use this to explain your ideas and preferences. You’re ready to search for a photographer that will suit your needs. there’s no harm in considering all your options. so consider the implications before saying ‘yes’ to a friendly offer that seems attractive because it’s cheaper. Remember: the internet is your friend. It’s true! The focus of your search should be on prices and styles but also on a photographer’s online presence and overall capabilities. Checkout their website, blog and social media as well as their portfolio. Read online reviews, testimonials and checkout what from their portfolio really speaks to you and what you’re specifically looking for. Not just a list of names, but also include what specific questions you may want to ask one or all of the photographers on your short list. This will aid you in the next step. this is not always possible, so do what is convenient for you. Just ensure it’s you interviewing them and not the other way around. If you don’t connect with a photographer or feel they are more interested in selling you a service then learning about who YOU are, then don’t be afraid to make the call and say ‘no thanks’. The answers to some of your questions may be obvious from looking at their website, but feel free to ask them again anyway. or, it may get you an unimpressive marketing reply that bores you to death. what kind of personality they have and if you feel you could work with them for the outcome you want. Discuss any special requests or unique opportunities, etc. Some people prefer to discuss prices and packages on the phone or by email and then meet in person for the nitty gritty details, which is often a good idea. Either way, making the final choice, we believe, is based on more then just what’s the best value from your short list. Experience and ‘best value’ may count for a lot, but so does personality and approach. Just because a photographer is experienced doesn’t mean your going to get along with them positively. Just because their photo packages are good value, doesn’t mean their post-production skills and experience is the level of quality or style you’re looking for. Remember to consider all aspects. You need to consider everything. Understand what you’re willing to compromise on (if you have to) and what is a must-have. In the end, we say, go with you’re gut and nine times out of ten, you won’t be disappointed.